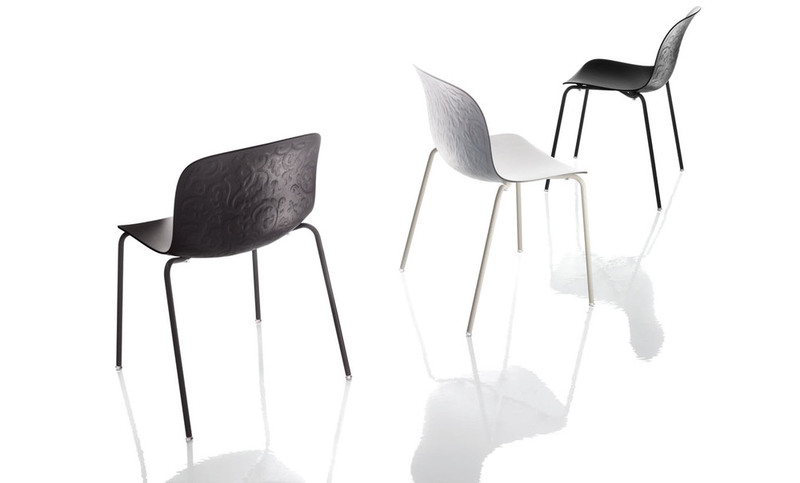 Pasodoble, chair collection. 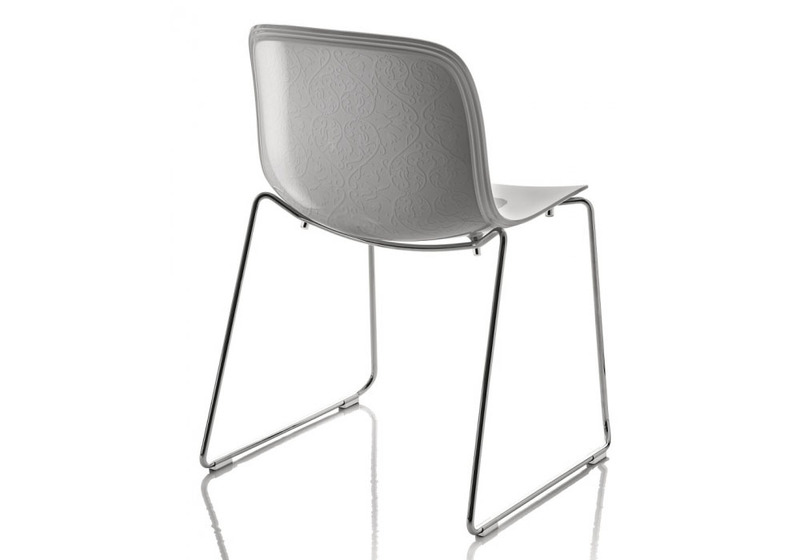 Giovannoni Design for Magis. Vanity Chair. 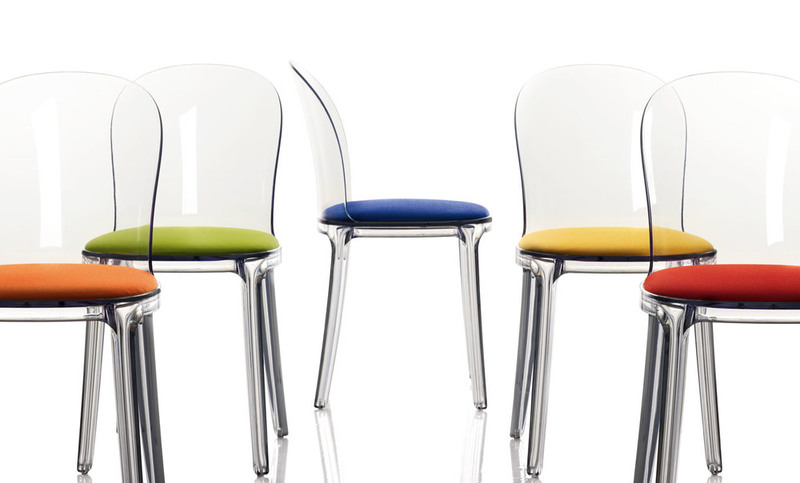 Giovannoni Design for Magis. 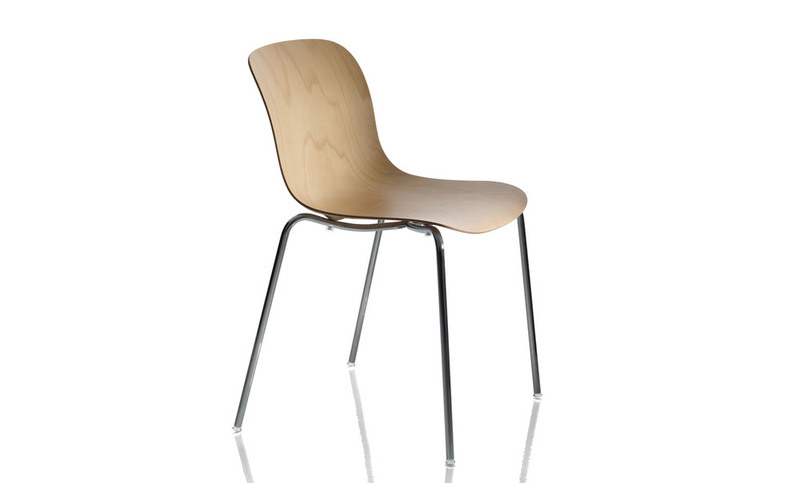 Troy Chair, plywood. Marcel Wanders for Magis. 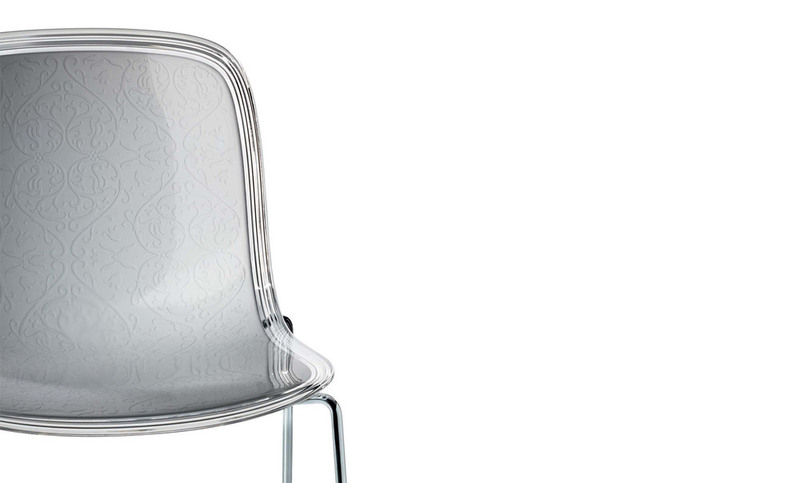 Troy Chair, polycarbonate. Marcel Wanders for Magis. 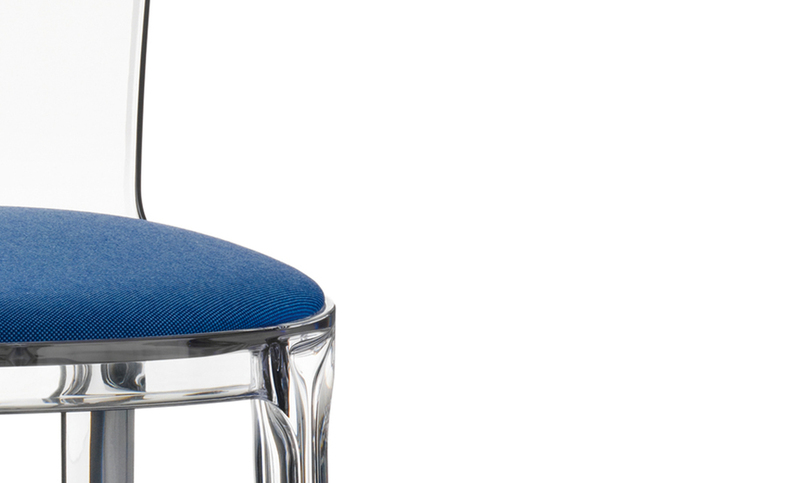 Troy Chair, fabric. Marcel Wanders for Magis. 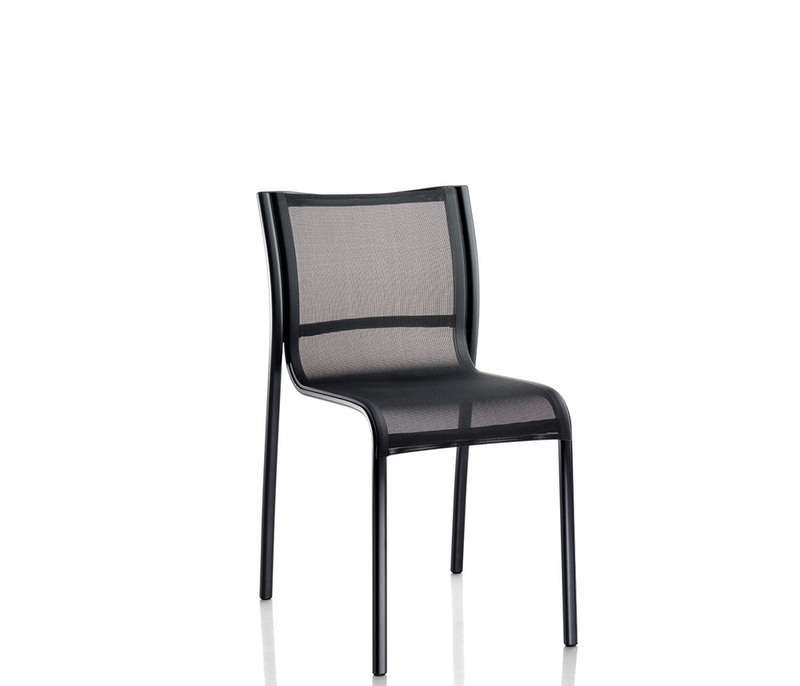 Troy Chair, polypropylene. Marcel Wanders for Magis. 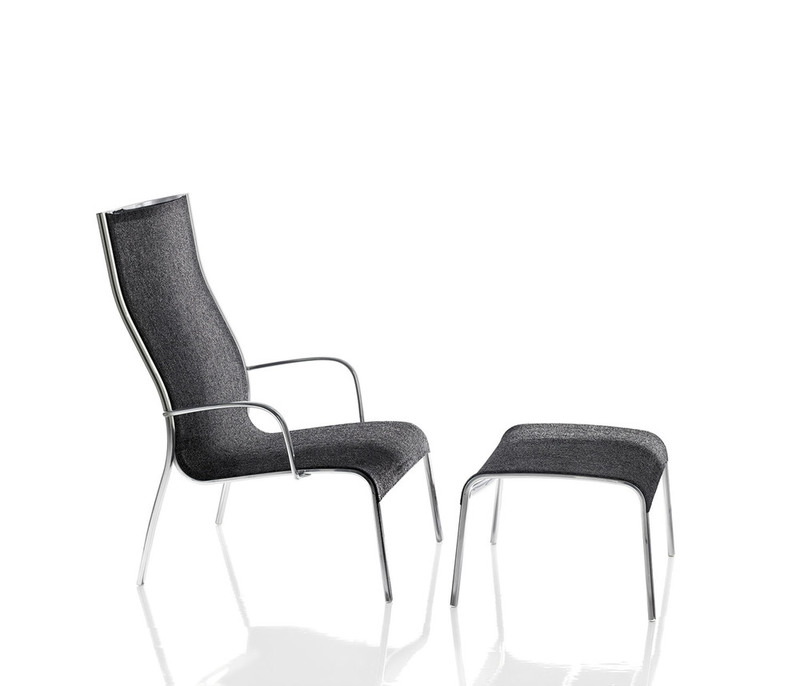 Cyborg, chair collection. 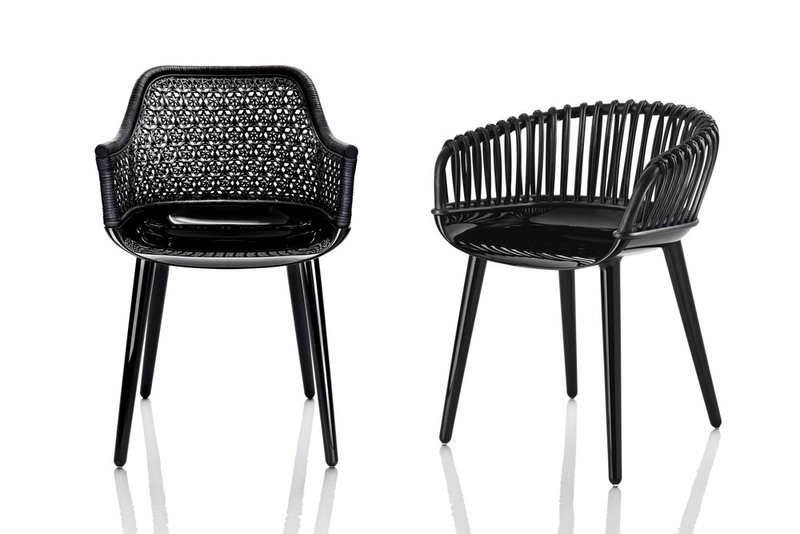 Marcel Wanders for Magis.